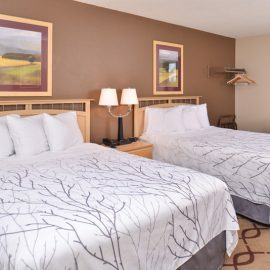 Comfortable guest room with 1 Queen Bed. Non-Smoking. 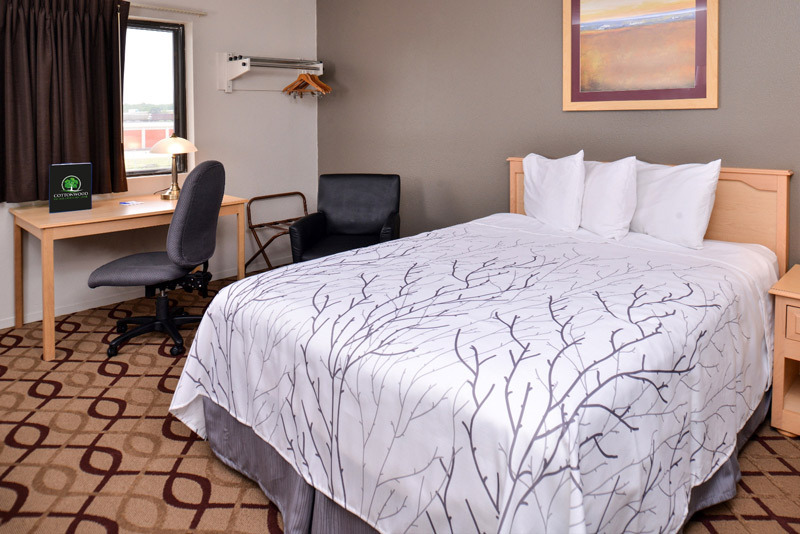 Amenities include free wireless high-speed Internet access, coffeemaker, cable TV, hairdryer, alarm clock, free local calls, voicemail, and wake-up service. Free continental breakfast is included.